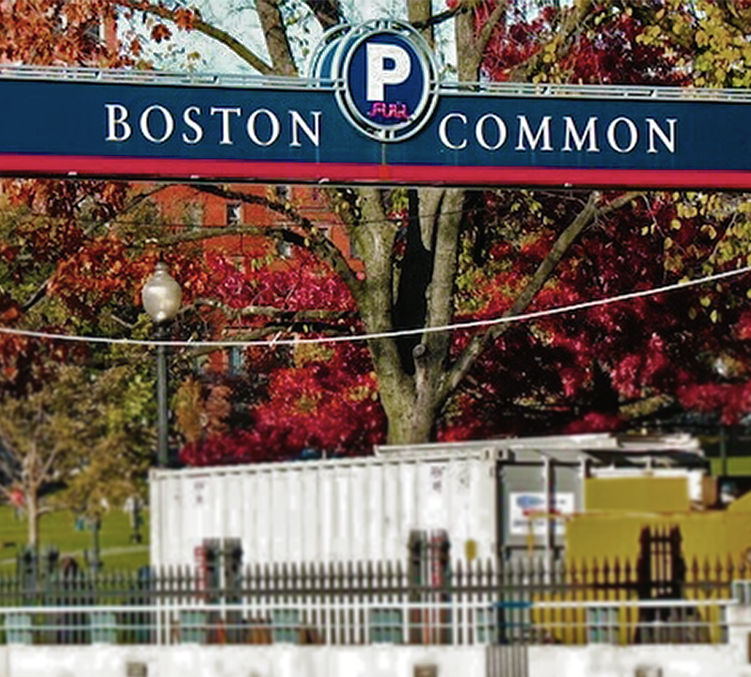 This spacious, state-of-the-art parking facility is located beneath Boston Common and provides clean, well-lit parking for 1,350 vehicles at an affordable price. 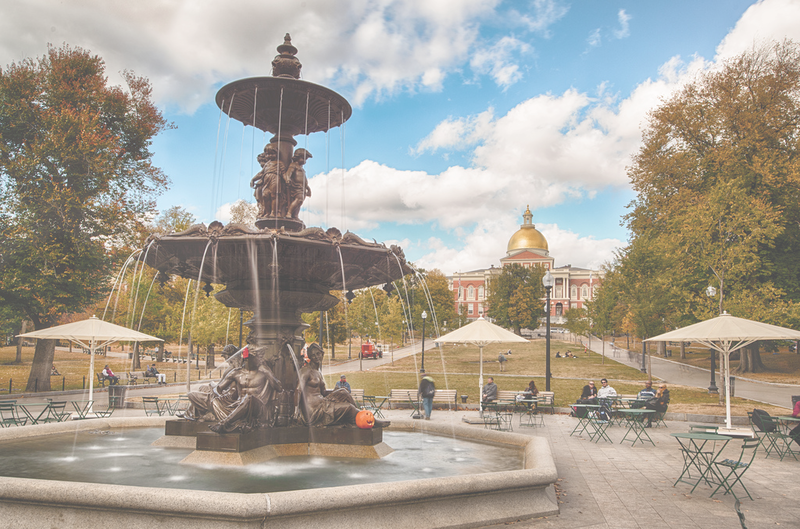 Best of all, it's just a short walk to most of Boston's top attractions, including the State House, Beacon Hill, Back Bay, the Theater District, and the shops of Downtown Crossing. 1) Scan your QR code at the box with red flashing lights to enter the garage. Hold the QR code 2 - 3 inches away from the reader and the gate will open. 2) When you are ready to leave, scan your QR Code again at the box with the red flashing lights. 3) You may park anywhere that doesn't say "Reserved". 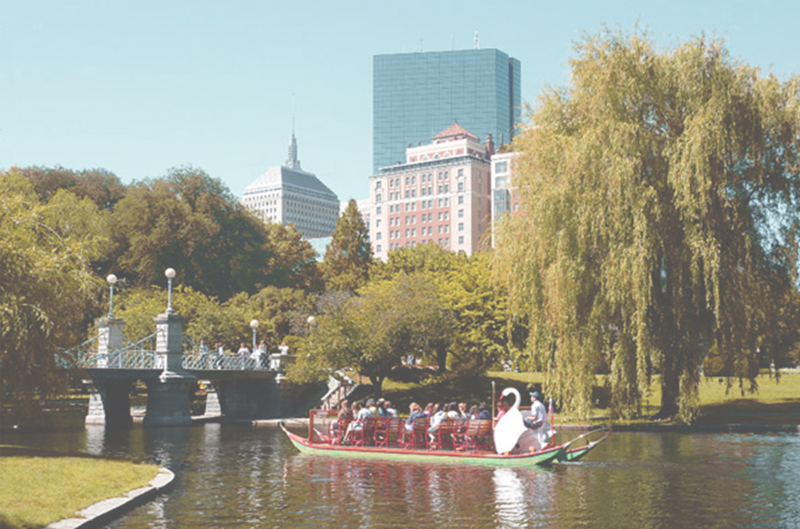 24/7 secure covered parking in the heart of Downtown Boston. Each reservation entitles you to the use of one parking space during the times listed on your receipt. This facility does not allow in/out privileges. You cannot enter and exit more than one time. For assistance, please email us at bcg@propark.com.